It runs on the latest Android TV 8.0 Oreo which is easy to use, supports voice controls and Google CastTM. Catch your favorite TV shows, play games, watch the news or switch to radio. Mi Box also recommends videos based on your personal Youtube and Google Play preferences. Black picture outputs and NO Audio (HDCP failure) if mixed HDCP 2.2 capable AVR/Soundbars are use with HDCP 1.x only displays. NTFS or exFat formatted – direct connected Hard Drives are not readable by Kodi & some other file manager type Apps. Slower WiFi data transfer rates and WiFi dropouts reports by some users vs the previous Marshmallow Firmware. DD+ Netflix & other Apps like Kodi – bitstreaming audio dropouts, especially when used with WiFi only. No audio after waking up from Sleep issues. 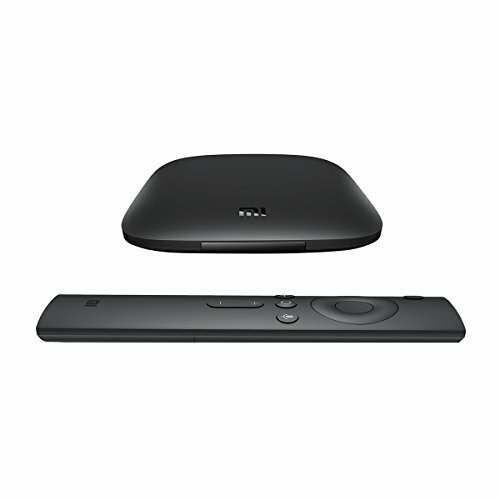 Dolby Audio implementation not complete I.e No 5.1 Netflix audio if you use a Dolby Digital only HDMI connected audio receiver, even though the Mi Box is Dolby Audio Licensed. Auto refresh switching NOT working. Auto resolution switching NOT working. See This thread on Reddit for more info. I have a love hate relationship with my Mibox and its mostly due to erratic playback performance. My biggest gripe with this Android TV device is the complete lack of refresh rate switching support in all apps including Kodi. Hopefully the upcoming Oreo update fixes this which apparently it does indeed do according to beta testers. Update: Oreo has been available since 22nd of June and it does not fix Refresh Rate switching. The real kicker is it also has more issues including the inability to read external media; see this Xiaomi Forum for more info. 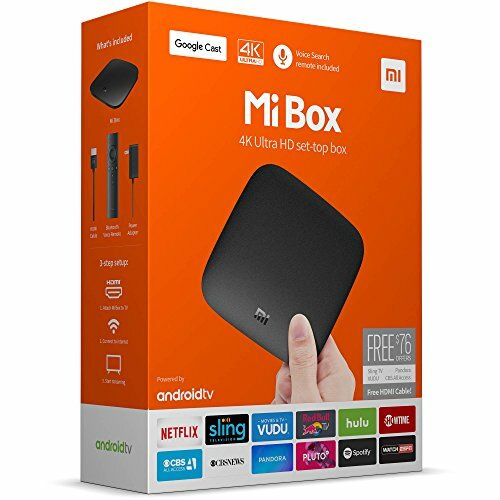 Please note, this Android TV box comes in a few regional flavours, the one you need in Australia is the Xiaomi Mi Box (MDZ-16-AB) International Version.